The Volkswagen Racing Polska crew is already preparing for the next start in the prestigious 24H Dubai 2016 race. 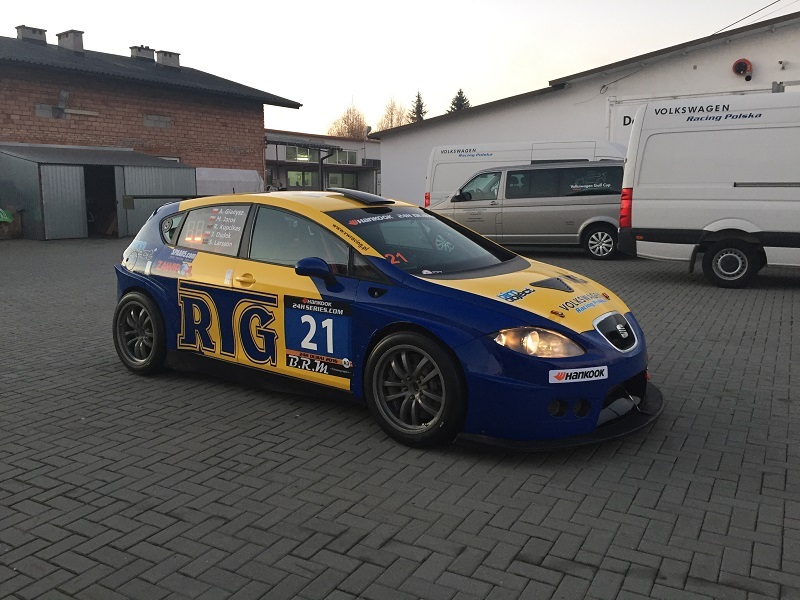 The second entry in a row from Polish team in the United Arab Emirates is scheduled during the weekend on January 14th – 16th 2016. The prestigious 24-hour race in Dubai has always brought a lot of interest to many international teams, as apart from the wheel-to-wheel rivalry it is a perfect way to conduct some pre-season testing. In the 2015 season fans and supporters could admire a 96 crew grid – which, this time will be even bigger, as on the start of the race we will see precisely 100 cars representing different classes! There will be also some slight changes in the Volkswagen Racing Polska team, which this year will battle behind the wheel of Seat Leon Supercopa in the A3 class. The car, well-known from the European cups, will be driven by the team of 5 drivers – three of them already has experience from the Dubai circuit. 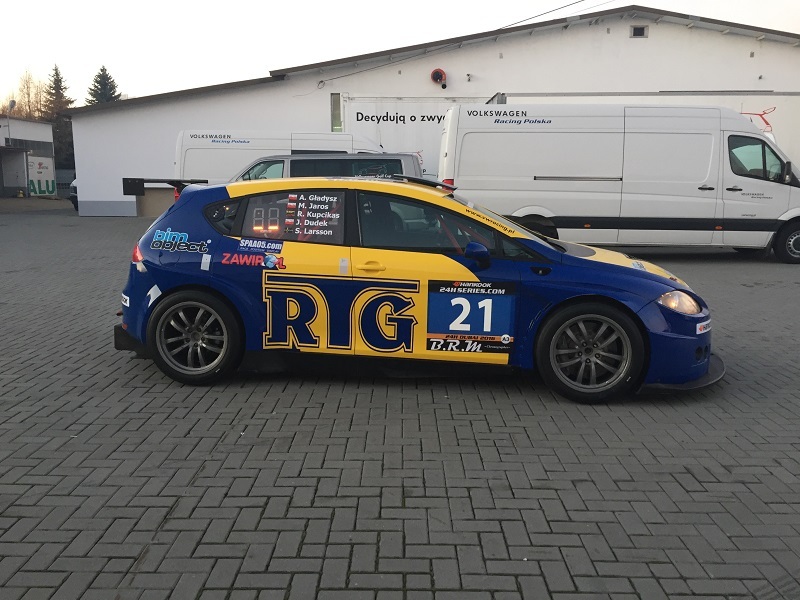 Adam Gładysz, Robertas Kupcikas and Marcin Jaros will be joined by Jerzy Dudek and Simon Larsson – drivers known from the Volkswagen Golf Cup. 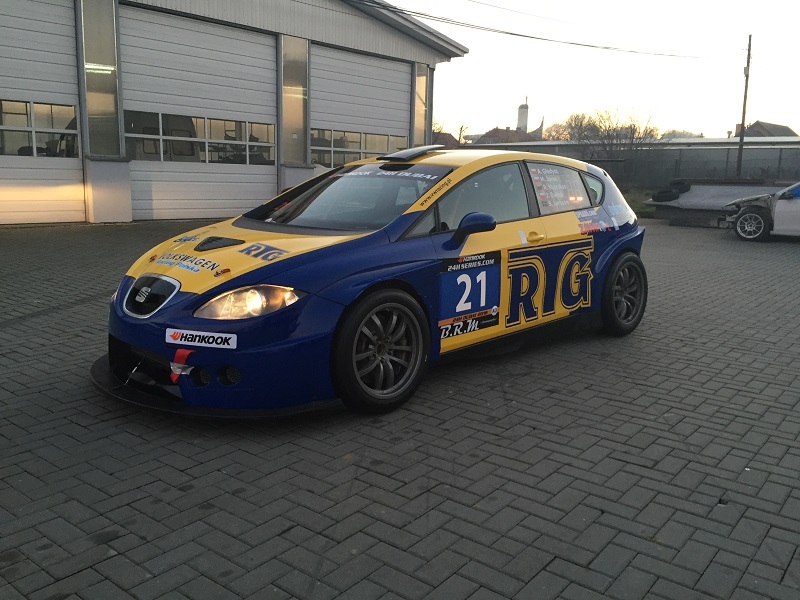 The Polish team, which was granted with the starting number #21 has already practiced hard on many different European circuits. As soon as on Thursday the car together with all necessary staff will be transported to the United Arab Emirates.